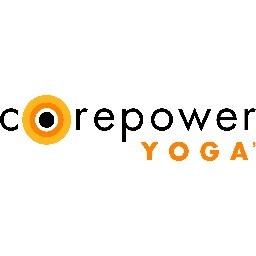 CorePower Yoga’s mission is to show the world the incredible, life-changing things that can happen when you root an intensely physical workout in the mindfulness of yoga. They have yoga studios nationwide and three locations on Oahu with a range of classes for all levels from early in the morning to late at night, and with the best instructors to inspire you to grow. Enjoy 20% off a Corporate 10-Class Pack (valid at purchased location only). Enjoy 20% off a monthly Corporate Black Tag membership for unlimited access to their yoga studios nationwide, free workshop events, and additional discounts (minimum 3-month commitment).